Check the link below for El Capitanos Vessel handling tips pre season. What is his Fog Signal? 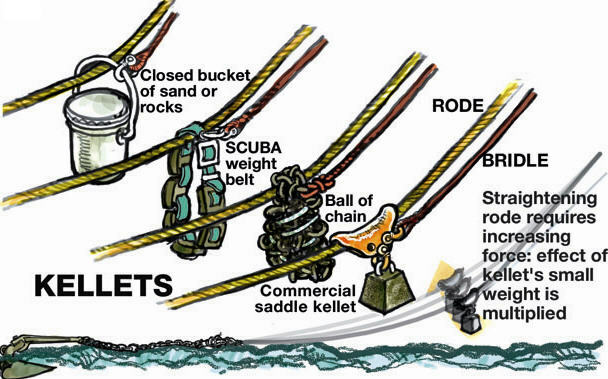 Check out the link above (thank you Peter) for some really good anchoring information on ‘Kellets’ or ‘Angels’ as they are sometimes called. Your first night at anchor might be a sleep less one, take a fishing rod and a hip flask.